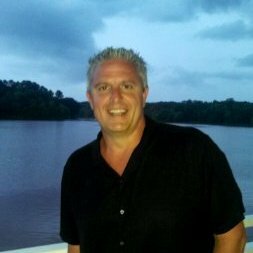 Since joining Training Modernization Group in January 2006, Karl Buchanan, has worked with the company's executive team in building a recognized company of performance experts and an organizational scheme to match the ever growing and changing marketplace. At TMG, Inc. he is responsible for strategic planning and business development to include revenue planning and management, customer solutions planning, marketing, sales performance, and risk mitigation. He was previously the Founder, President and CEO of Impact Athletics and also the District Sales Manager for Pfizer Pharmaceutical. Mr. Buchanan served as Captain in the United States Army during both peace and war. He earned a Bachelor of Science (Business Administration and Accounting) degree from The Citadel located in Charleston, SC in 1986.